FRESNO, Calif. -- Ramen fans, take heed: there's a new spot in town to get your fix. Called Ichiban Ramen & Poki, the new addition is located at 1041 E. Shaw Ave. near Hoover High School. This newcomer-- which has two other Fresno area locales-- specializes in a variety of ramen mainstays, Japanese comfort food, Hawaiian-style poke bowls, and more. For ramen, expect to see dishes like tonkotsu with cha shu pork, veggie ramen with tofu, mushrooms and napa cabbage; and the "Fresno Carbonara" ramen with pork, fishcake, veggies and cheese. There's also a selection of curry and tempura dishes, a build-your-own poke bowl option, and an array of sides such as gyoza dumplings, takoyaki (fried octopus balls) and seaweed salad. Ichiban Ramen & Poki has made a good impression thus far, with a four-star rating out of 25 reviews on Yelp. 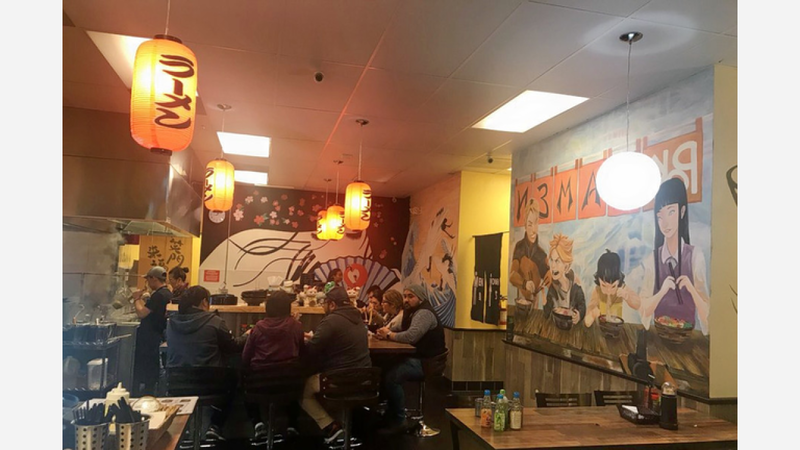 Fresno B., who was among the first Yelpers to review the new spot on January 30th, said: "Ramen and Poki is a Japanese tag team you don't want to mess with! I stopped by and ordered a poki bowl and it looked phenomenal...Not only did this bowl look amazing, but it tasted great!" And Nellie P. said: "Tonkotsu. Really good. Wished I ordered this one. Pork was cooked perfectly. Broth tasted amazing." Swing on by to take a peek for yourself: Ichiban Ramen & Poki is open Friday and Saturday from 11am-2am and Sunday-Thursday from 11am-midnight.